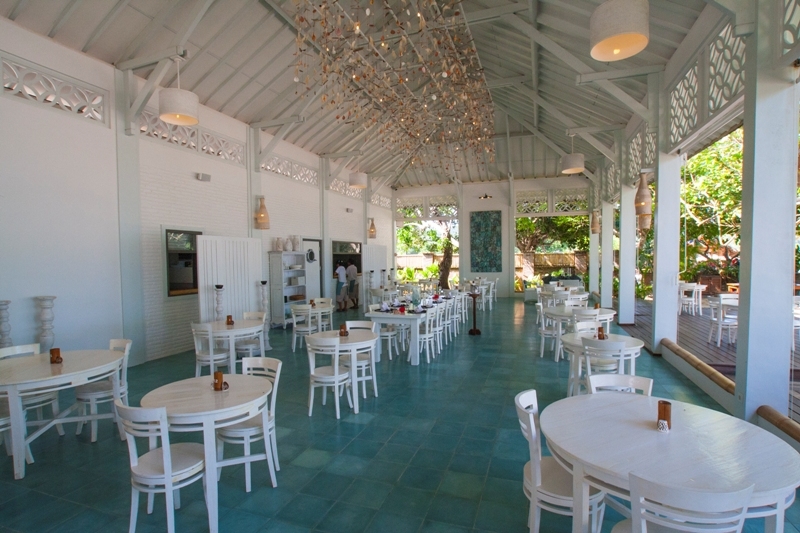 Laut Biru Bar and Restaurant is located on the Selong Belanak beach. It has been designed with driftwood taken directly from the beach to blend in with the beautiful landscape. It is a perfect location to enjoy the sea breeze and take in the beautiful sunsets. American, Continental & Indonesian breakfast is served until 10am and an a la carte menu is on offer for the rest of the day which has a range of daily specials. Sunset drinks and dinner on the beach can be arranged. A range of coffees are on offer or order a cocktail, cold beer or glass of wine to enhance your dining experience!